Better Life Therapy Website Launched! We recently designed and launched a new website for Larry Lander from Better Life Therapy in Toronto. 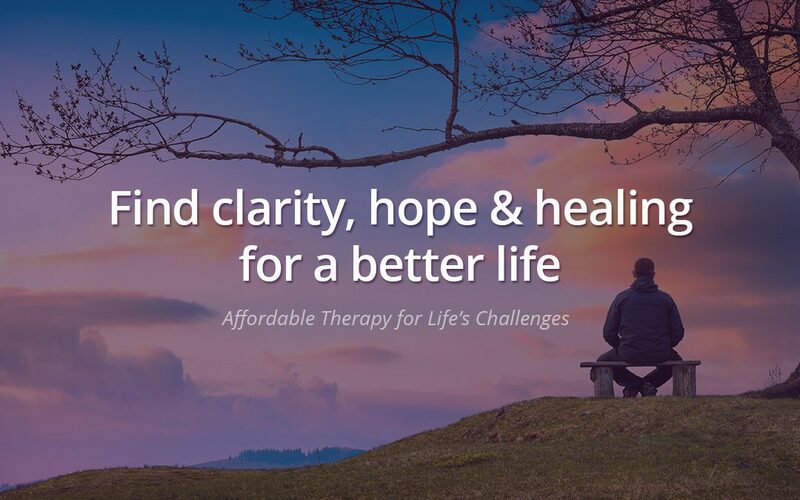 Better Life Therapy offers counselling services for individuals, couples and families that seek clarity in life. Even though this is a new location, Larry offers over 30 years of experience in counselling and therapy.